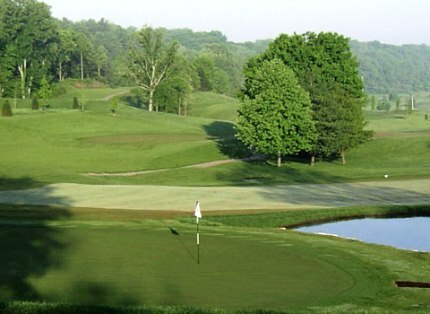 Knob Hill Golf Club is a public 9-hole golf course located in Georgetown, Indiana. 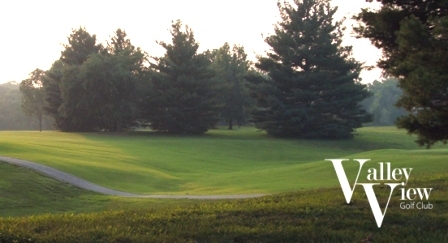 Knob Hill Golf Course opened in 1991.  Knob Hill Golf Course closed in 2006. Oh, the indignity, the proposed usage slated for the land is a sewage treatment facility.